Mark Begich at banquet. April 7, 2008. photo source unknown. 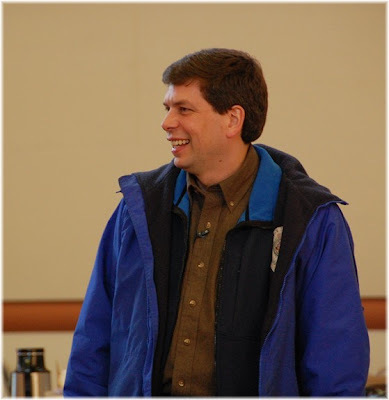 Congratulations Team Begich and the Great State of Alaska. Could there be a recount? Sure. We're going to win Minnesota on the recount. Then maybe Georgia. Plus pick up one on a Cabinet appointment.